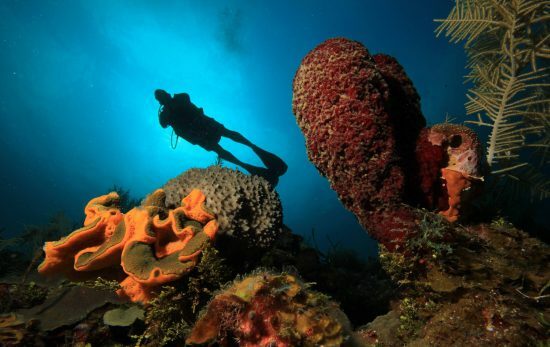 Ever since the start of Mission Blue Hope Spots, a concept created by Dr. Sylvia Earle in her 2009 Ted Talk, the dive community has been working to protect some of their most cherished dive sites. 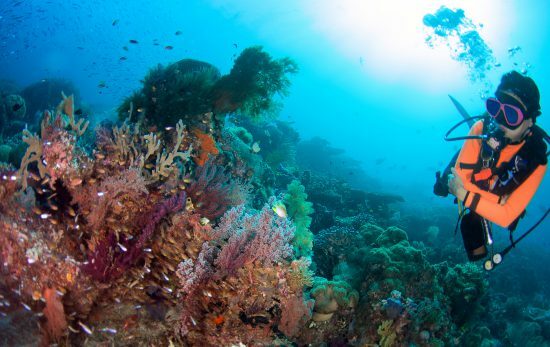 By going beyond Marine Protected Areas, Hope Spots are areas that need protection and can range in size from small to large areas of reefs and coastline. The fact that the program invites people of all levels to nominate Hope Spots has made this initiative have even more of an impact. And it seems dive communities all over the world are jumping in on the action. One of the women behind Cuba’s recent Hope Spot, Maria La Gorda/Guanahacabibes, shares her experiences on the project which supports all four of PADI’s Pillars of ChangeSM. Lucky for us, it’s a lot easier than you may think. While writing a guidebook on diving in Cuba 20 years ago, Warren had the opportunity to meet a peer of Dr. Sylvia Earle, Dr. Maria Elene Ibarra Martin, who was the Director for the University of Havana’s Center for Marine Research and first introduced Amy and her father to the Maria la Gorda/Guanahacabibes area. Dr. Martin united government officials, scientists, and residents to help in turning the Maria la Gorda/Guanahacabibes Peninsula into an MPA so that it would recover from overfishing and turtle consumption during an economic crisis in Cuba. Warren’s first step in creating the Hope Spot was to seek affirmation from experts. Without any science background, she referred to a team of marine biologists and an ecologist from Southern California to help her research and evaluate the reef system. 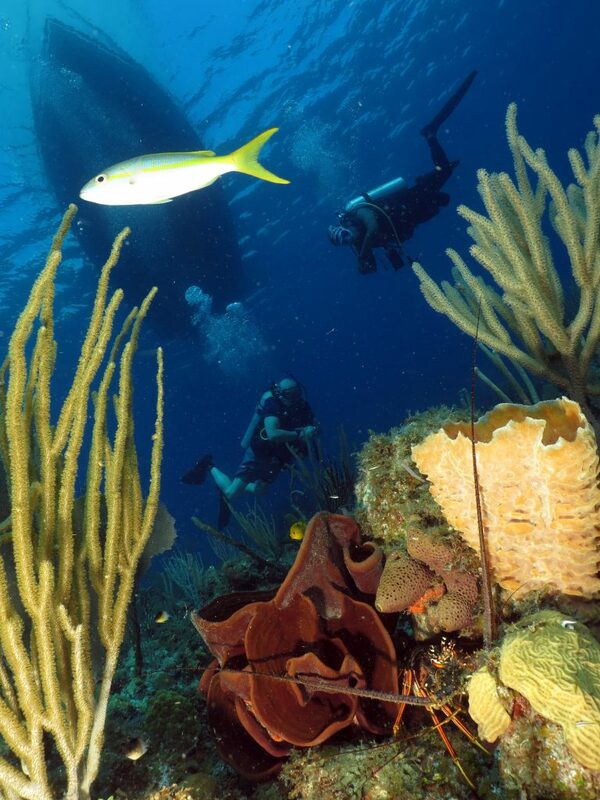 The marine biologists filled out the in-depth science questions and addendums while Warren and her father, co-founders of Cuba Scuba Tours, completed the history and decades-long collective story from the Guanahacabibes Peninsula. Then, all they had to do was wait. A few months later they got the call and set a date to meet with the Mission Blue Foundation for guidance. 1. Ocean Health – Maintaining coral nurseries, removing invasive lionfish, and hosting Dive Against Debris® events to assist with plastic removal on local dive sites in the marine park. 2. Marine Animal Conservation – Breeding sea turtles and monitoring the natural shark population in the Guanahacabibes Peninsula. 3. Community – Partnering with the local community and providing sustainable conservation programs. 4. Healing & Wellness – Giving divers from around the world the opportunity to participate and share updates with Mission Blue Foundation and PADI. When asked about the most challenging part of the process, Warren says it was to have faith that she didn’t need to be a marine biologist to get the job done. “The scientific side intimidated me,” she says. “But, I think taking on a big challenge is part of the adventure to lean into God as He brings the right people into our paths to go forward. Hope mobilizes. Even if you can’t see the whole picture, feel the fear and take a step anyway. 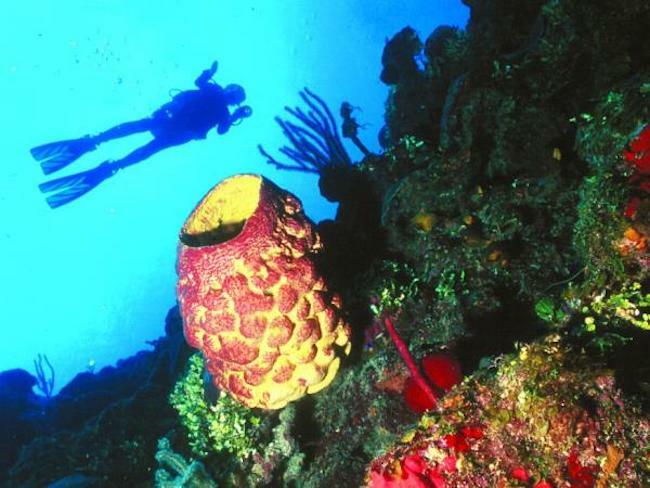 Thinking of turning one of your favorite dive sites into a Hope Spot? 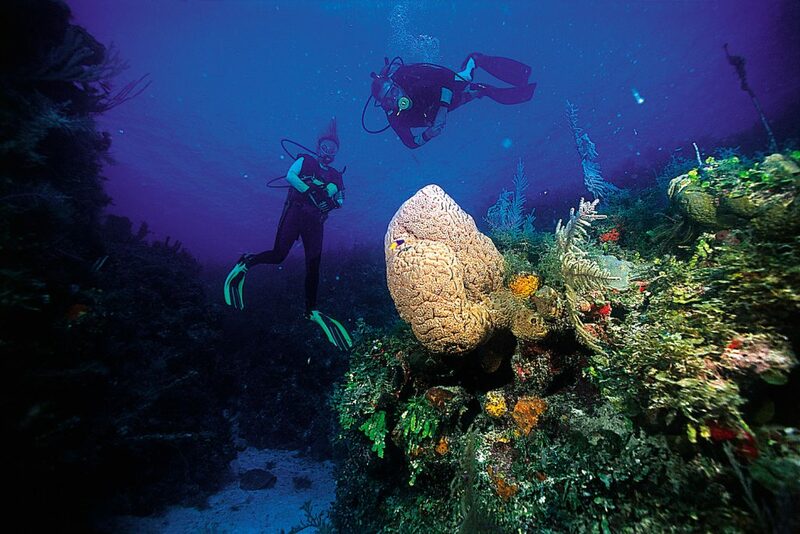 Warren has high hopes for the future of the dive community and our underwater world. To learn more about Mission Blue Hope Spots, read the article ‘How Can We Protect More of Our Oceans?’ by Dr. Drew Richardson, PADI President & CEO.